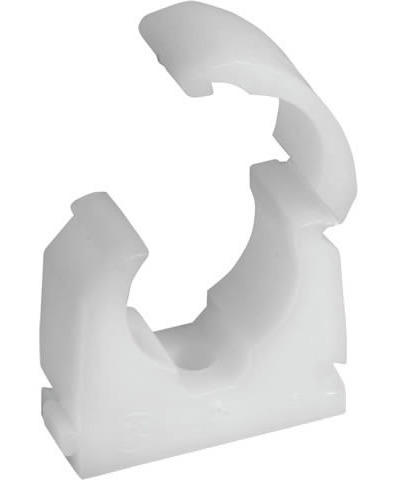 Single Talon Hinged Clips provides a strong and reliable snap in pipe fixing for pipe installation / management. Available to suit pipe sizes from 10mm up to 28mm. Available to suit pipe sizes up to 28mm.